UPDATE: Old Dominion was dubbed as a fifth act for many of Chesney’s stadium tours next summer. The indie group will be on the bill for seventeen dates including both nights at Gillette Stadium. The Big Revival Tour is coming to the Northeast sooner than expected. Kenny Chesney and Chase Rice will perform for two nights at Mohegan Sun Arena on April 24 and 25. Kenny Chesney has once again enlisted Eric Church as an opener. Church will join The Big Revival Tour for 5 stadium dates including Atlanta, Indianapolis, Pittsburgh, Detroit, and Philadelphia. 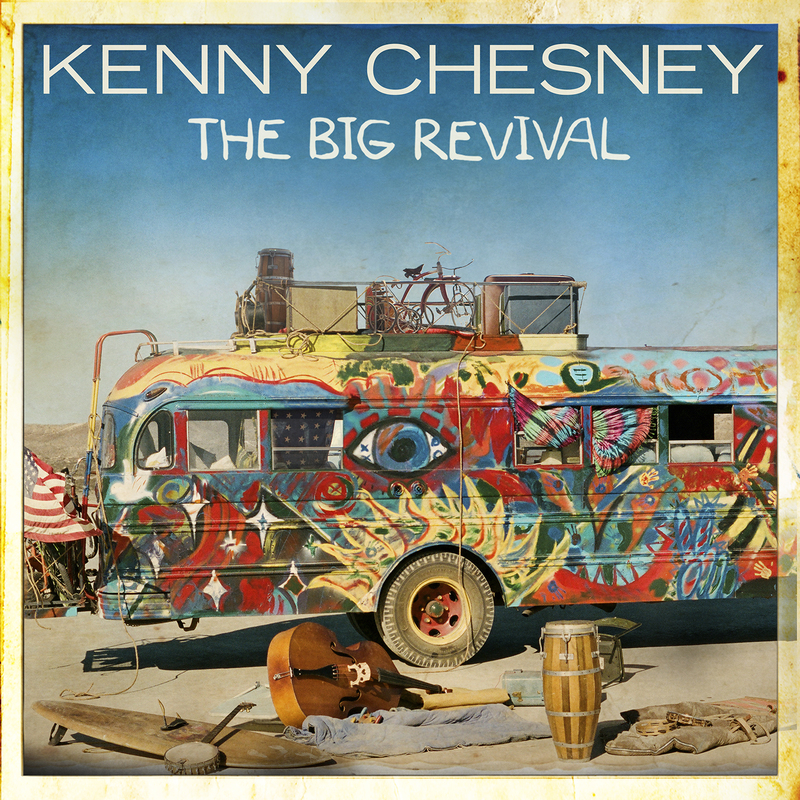 Kenny Chesney has added a second date at Gillette Stadium on August 29. The show will include Brantley Gilbert, Cole Swindell, and of course Jason Aldean. Tickets for the show go on sale the same day as the Friday show (November 7). Wednesday morning Kenny Chesney announced that Brantley Gilbert will join the Big Revival Tour for 15 stadium dates. This is in addition to the previous announcement that Jason Aldean would be joining the tour. Kenny Chesney has announced that he will play 10 stadiums with Jason Aldean. Dubbed “Two Tours One Night,” Jason’s Burn It Down Tour will team up with Kenny’s The Big Revival Tour. Dates include Gillette Stadium on August 28 and MetLife Stadium on August 15 among others. Tickets for Gillette Stadium will go on sale in a couple weeks. The remaining stadium dates will include another superstar in front of Kenny. Kenny Chesney announced this morning that he is going on tour next year. The Big Revival tour will hit 55 cities in the United States making it his biggest tour since 2009. The tour features stops at about 20 stadiums with the remaining dates being played at amphitheaters and arenas across the country. Kenny will announce the opening acts for the tour within a month as well as specific cities and dates. While no specific artists were named as openers Chesney did say that he’s going to mix it up. Some artists will be on the tour full-time while others will be added for specific markets. The tour will begin on March 26 in Nashville at the Bridgestone Arena.